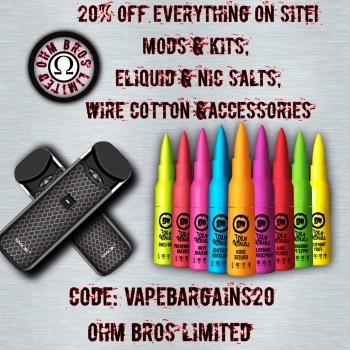 Home » Mods & Kits » NEW! eGo AIO ECO – Only £15.99 At TECC! NEW! eGo AIO ECO – Only £15.99 At TECC!